A Portrait of the Artist as a Young Manportrays Stephen Dedalus's Dublin childhood and youth, providing an oblique self-portrait of the young James Joyce. At its center are questions of origin and source, authority and authorship, and the relationship of an artist to his family, culture, and race. Exuberantly inventive, this coming-of-age story is a tour de force of style and technique. Ulysses, Finnegans Wake, and Stephen Hero. Ulysses, published in 1922, is considered one of the greatest English novels of the 20th century. The book simply chronicles one day in the fictional life of Leopold Bloom, but it introduces stream of consciousness as a literary method and broaches many subjects controversial to its day. As avant-garde as Ulysses was, Finnegans Wake is even more challenging to the reader as an important modernist work. 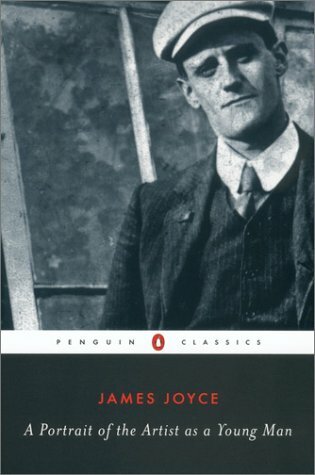 Joyce died just two years after its publication, in 1941.